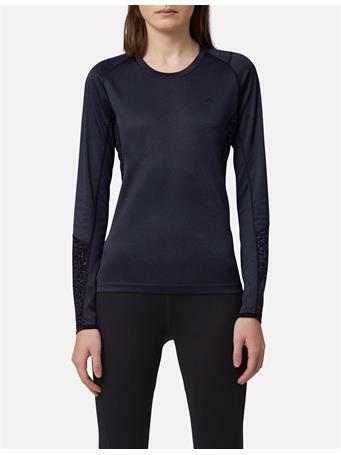 No Reviews for "Uma Compression Top"
The Uma Compression Top is crafted from a lightweight compression fabric for muscle support with flatlock seams for comfort and a JL statement puller at center back. Features printed logo artwork at the sleeves. 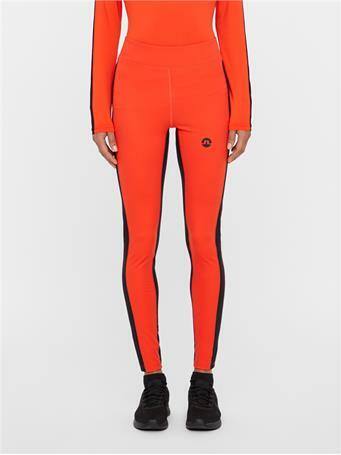 Complete the look with the Vana Compression Leggings.